Does the United States Postal Service Have Your Respect? Alice Witherow, Director of Sales & Marketing, DocuSend. 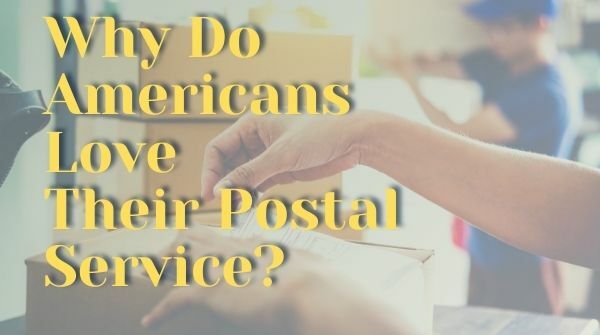 The United States Postal Service employs more than 625,000 Americans, receives no tax payer money, travels thousands of miles to deliver an envelope for less than fifty cents, USPS has a Mail Center Security, and still can't seem to win the respect of some people. Here's a little story as an example of how sometimes, the USPS just can't win. Upon opening the undeliverable envelope, the postal worker found a letter from a little old lady who said she had never asked God for anything in her life, but she was desperately in need of $100 to buy Christmas presents for her grandchildren. She wondered if God could send her the money. Well, the young postal worker was deeply touched by the letter and took up a collection among her co-workers and managed to collect $90. She mailed it to the return address on the envelope and felt joyful for being able to help. So, visit DocuSend's new ''Postal Points'' and decide for yourself if the Post Office deserves your respect. And please help us grow in the right direction by posting your comments. We'd love to hear from you. Posted on September 29, 2017. United states postal services is too much awesome and they re respect your every customer not just me. I am mostly visit the post office for post the uk best essays review notes then seeing that they are everyone treat like VIP customers.